Here’s something you probably didn’t know: a lot of things in the world cost a tremendous amount of money. Okay, you probably did know that, but when you see the actual numbers, it can be a little shocking. 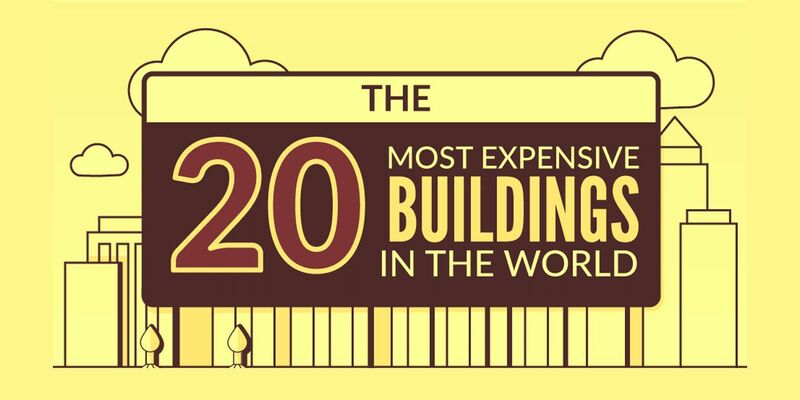 Read the full article: Whoa, The World’s Most Expensive Building Costs How Much? Next Next post: Trump & Kim: Bromance in Singapore!